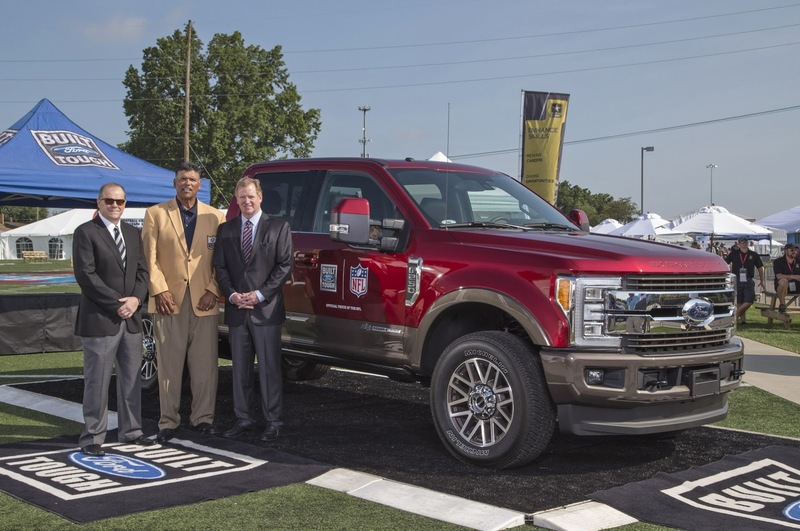 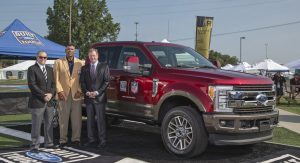 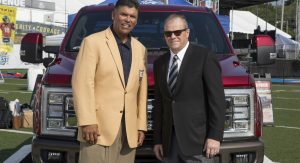 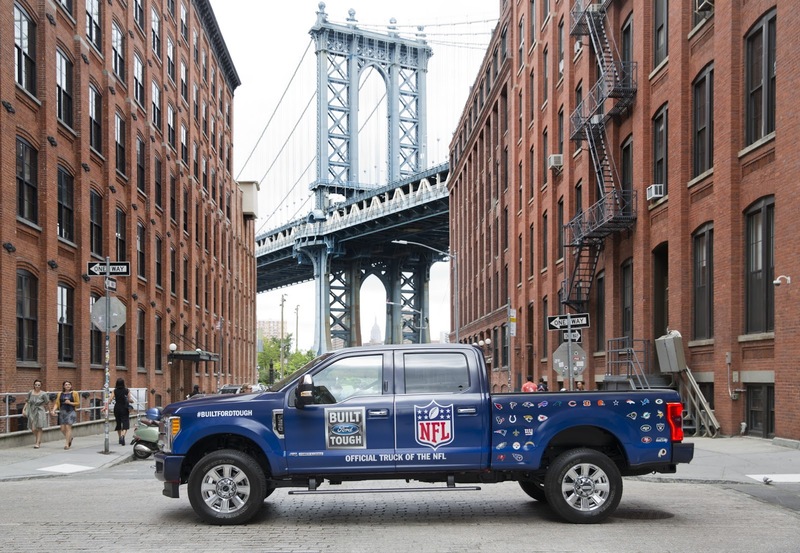 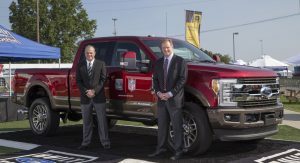 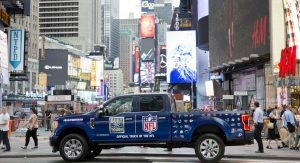 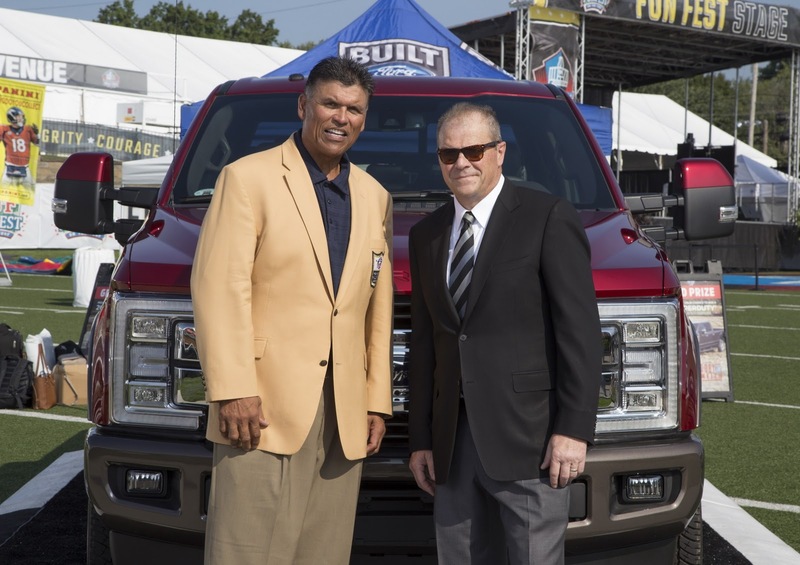 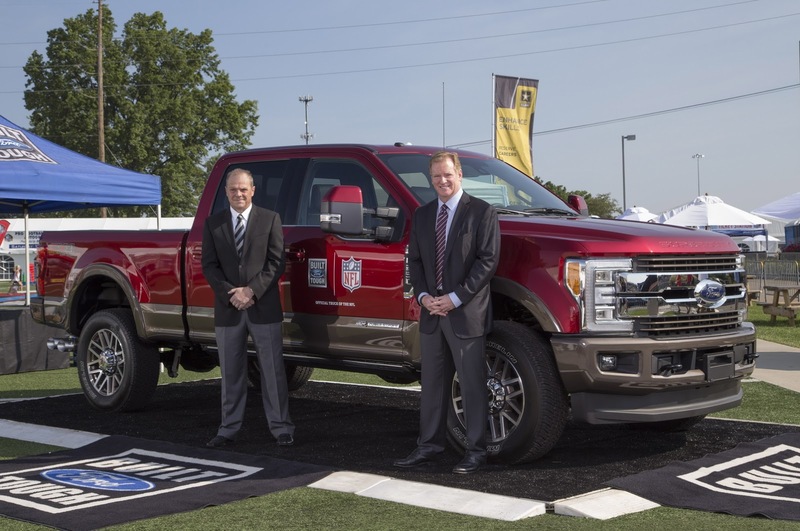 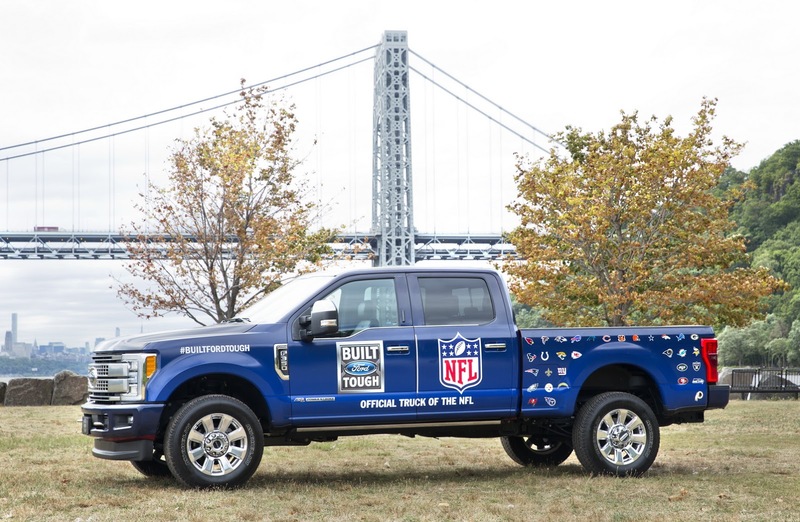 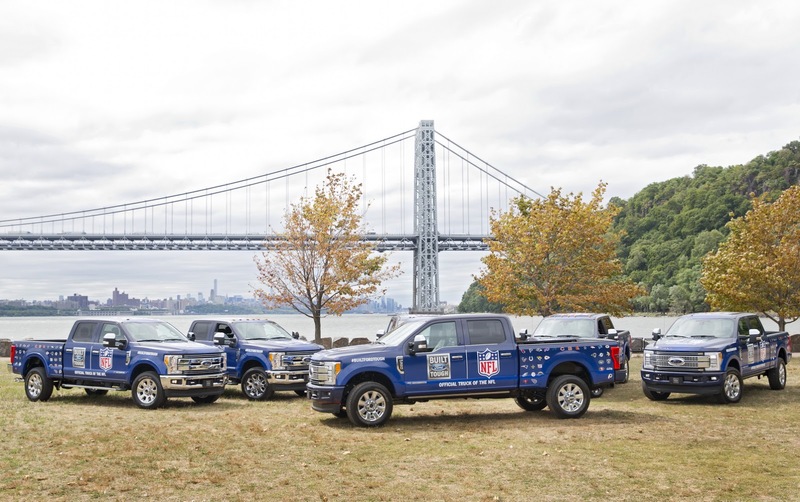 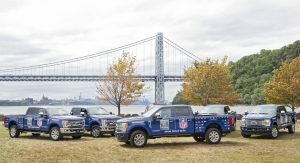 The National Football League is teaming up with Ford on a three-year partnership, which establishes the F-Series as the official truck of the league. 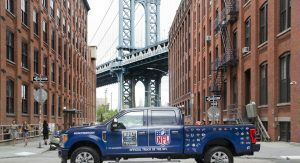 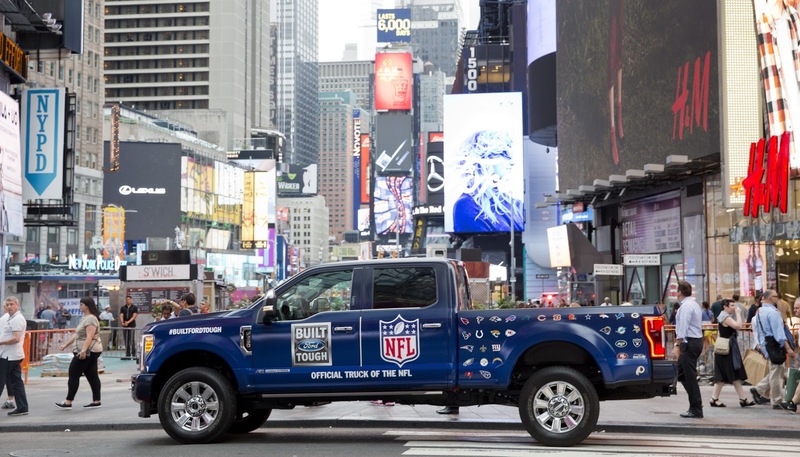 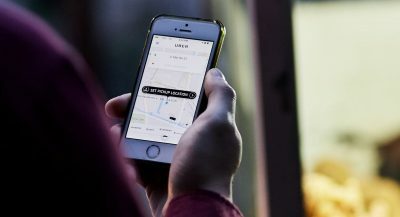 The automaker is kicking things off in New York by providing football fans the opportunity to order ‘Built Ford Tough Tailgate Trucks On Demand’ through Uber, which will deliver tailgate food, game tickets and merchandise. 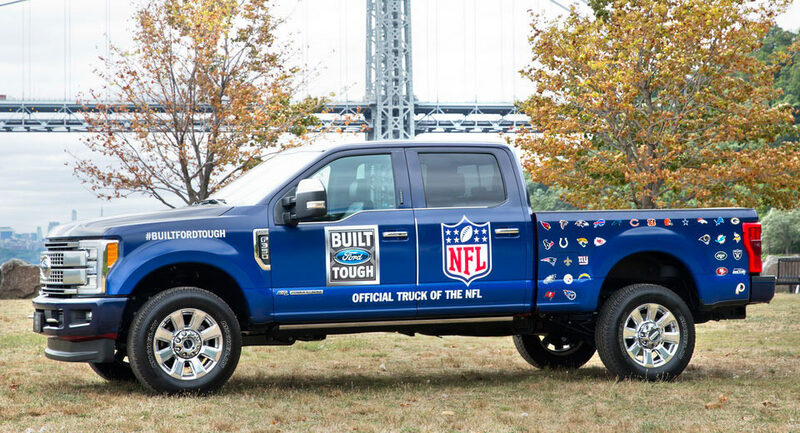 Furthermore, Ford will give fans the chance to meet up with the Built Ford Tough Tailgate Tour all over the country, giving consumers access to tailgates on demand as well as those hard-to-get game tickets that everyone covets. 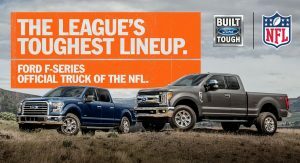 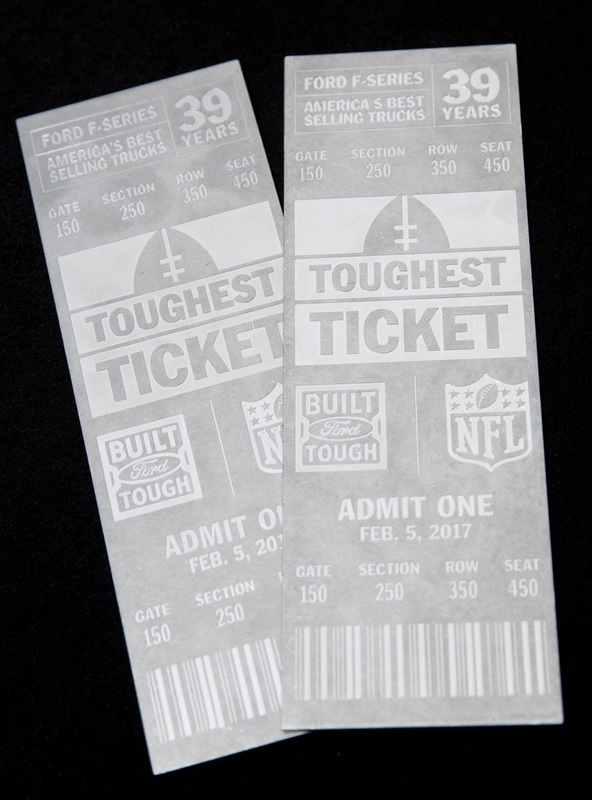 Additionally, the Built Ford Tough Toughest Ticket sweepstakes will give people the chance to win tickets to Super Bowl LI, plus an all-new 2017 Ford F-Series Super Duty. 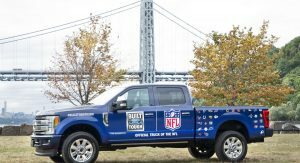 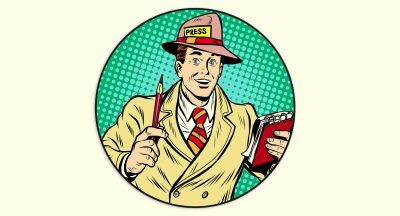 Fans of the game will also get a new treat thanks to new Offensive Line of the Week segment, set to be announced every Tuesday afternoon here on the NFL’s official website. 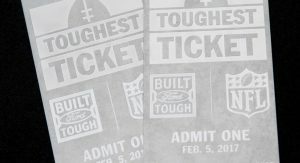 Former NFL offensive lineman & NFL Network analyst Shaun O’Hara will provide statistical analysis, positional expertise and more in order to determine each week’s best Offensive Line – based on their performance the previous week.